Step through the Prairie-style Fullerton gate and enter a hidden garden of unmatched beauty. Only bird songs and the sound of a gentle waterfall break the restful silence. 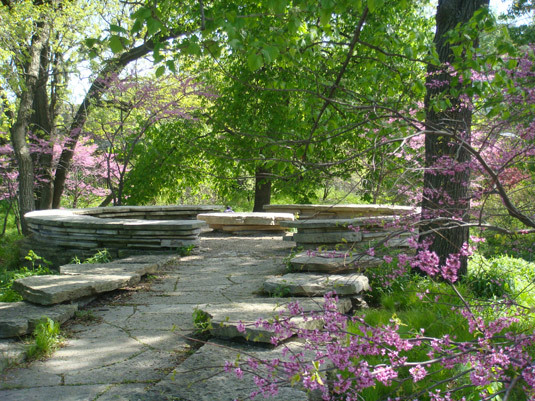 Follow the stone walk encircling the lily pool and discover a pavilion, council ring, and diverse native plantings. This is the vision of landscape architect Alfred Caldwell: a hidden garden for the people of Chicago designed to resemble a river meandering through a great Midwestern prairie. 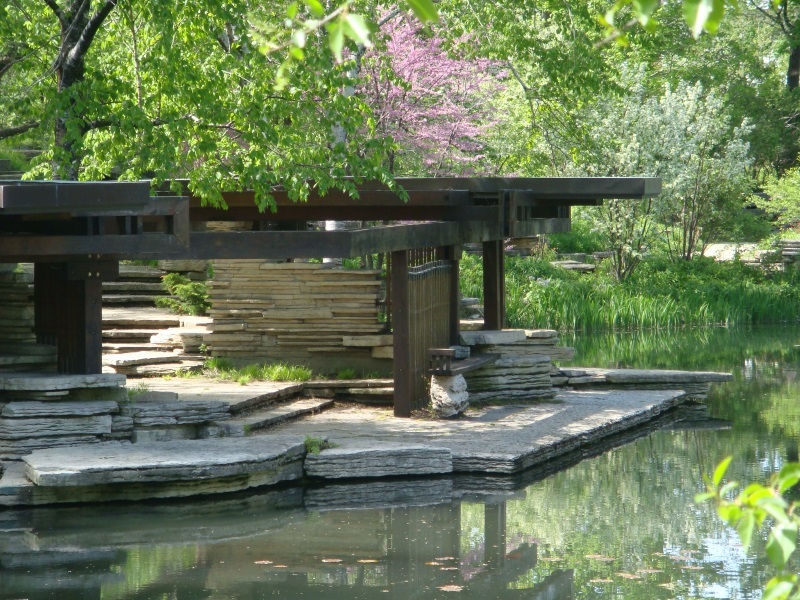 In 1997, we adopted the Lily Pool and, with the Chicago Park District, created a Master Plan to restore Caldwell’s historic landscape and improve accessibility. Construction of the $2.4 million project began in 2000 and the re-named Lily Pool opened to the public in spring 2002. Once again, a “cool, refreshing, clear place” the restoration earned the site National Historic Landmark and Chicago Historical Landmark status. We have faithfully maintained the site ever since. A cool, refreshing, clear place of trees and stones and running water. The site of the Alfred Caldwell Lily Pool was originally part of a Victorian garden built in 1889 that displayed tropical lilies and other aquatic plants. When the Victorian-style garden fell out of popularity, the Lily Pool fell into disrepair until 1936 when Alfred Caldwell redesigned the pool and its surrounding area. 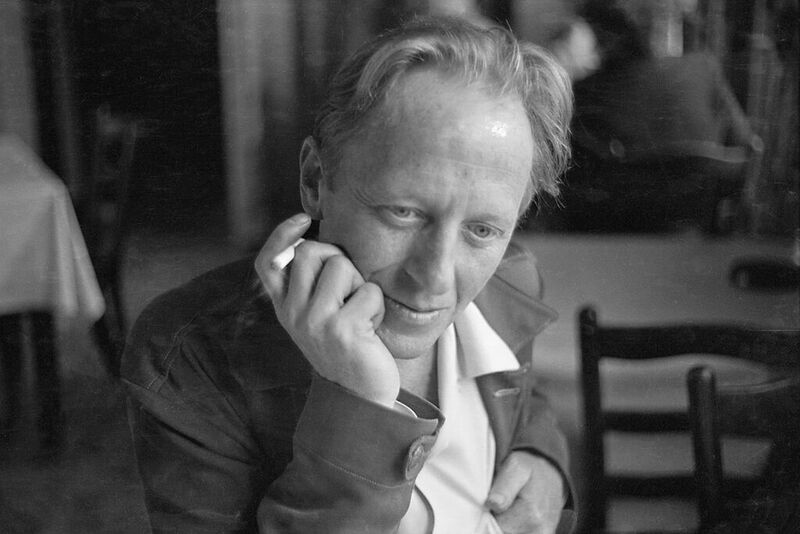 Alfred Caldwell portrait by Helen Balfour Morrison, copyright The Morrison-Shearer Foundation, Northbrook, IL, 2015.